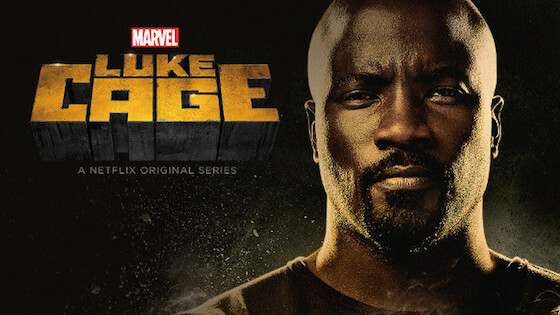 The show revolved around Mike Colter as Luke Cage, who becomes the hero of Harlem. There's no available details about when the second season will be available, but season one is still up for those who need to catch up! Also, look out for new shows Iron Fist and The Defenders from Marvel and Netflix set to drop sometime in 2017.